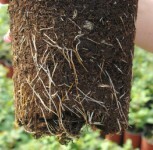 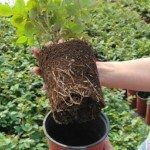 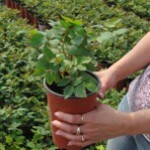 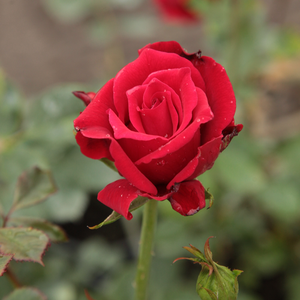 Dark red teahibrid rose with higher habit and weaker shoots. 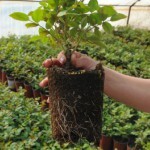 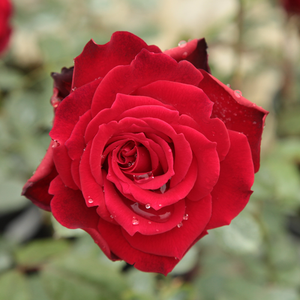 Dark red teahibrid rose with higher habit and weaker shoots.Fine shape rose, suitable to decorate flower beds and as cut flower in vase also. 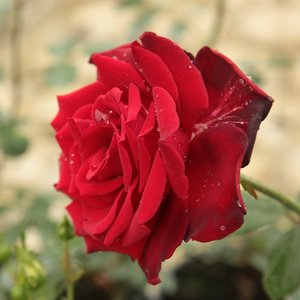 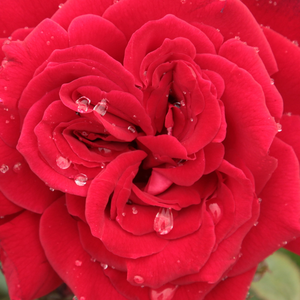 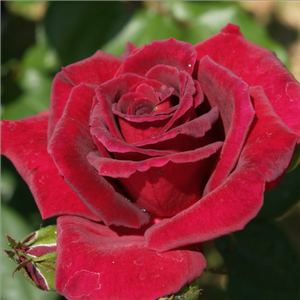 Profile: Dark red teahibrid rose with higher habit and weaker shoots.